Johnny Marr issued “Jeopardy” to streaming services for the first time since it was originally released as a Vinyl B side track for “Hi Hello” back in April of 2018. 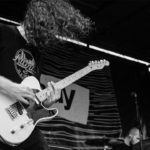 The track features rough, distorted guitar riffs with a dark keyboard melody, a duo that seems to be a staple for the ex-Smith’s guitarist in his solo album, Call The Comet, from June of 2018. 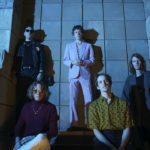 Marr is in the midst of a massive fall tour that continues through December and is currently traveling in North America. 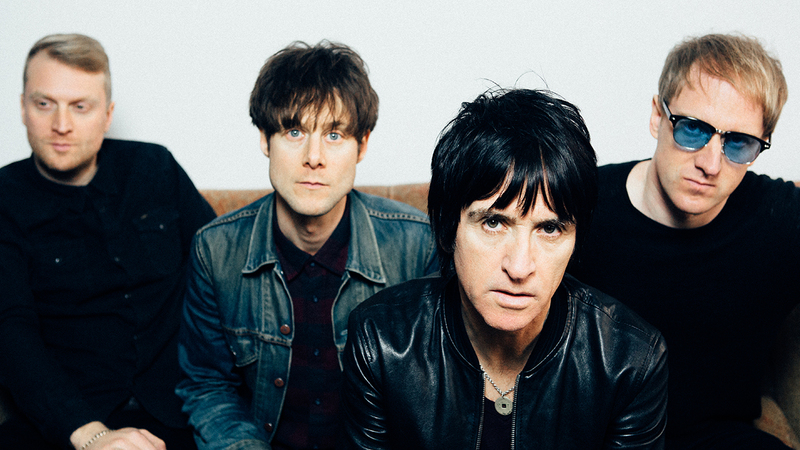 Beginning in November, Johnny Marr will be playing events throughout Europe. 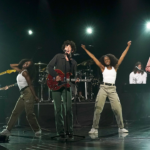 Find tour dates near you by visiting his website. Watch his live performance of “Jeopardy” from back in June at the August Hall in San Francisco in the clip below. 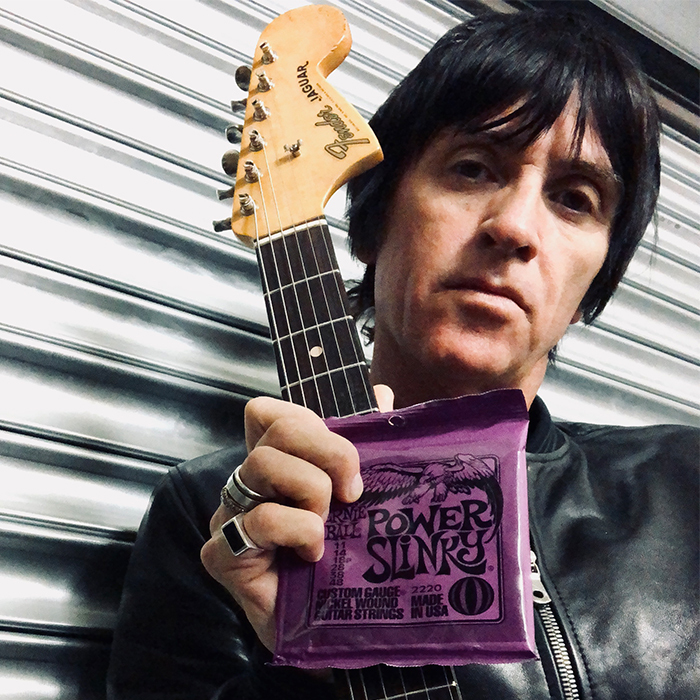 Johnny Marr uses Power Slinkys to obtain his cutting tone. 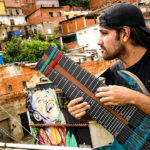 Find his name on the back of any pack of Ernie Ball guitar strings.